A gorgeous gift for anyone who likes to get creative. 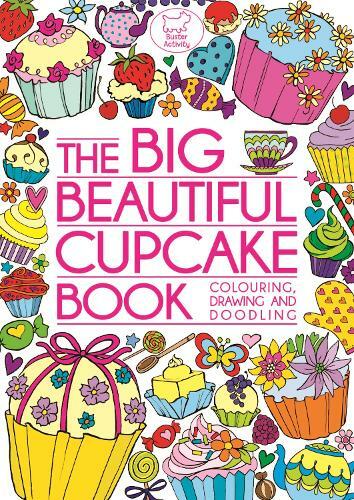 The Big Beautiful Cupcake Book contains an array of delicious colour illustrations and patterns that are just too irresistible to leave untouched. Full of colouring and doodling pages, and packed with artwork from our favourite artists, this would be a brilliant gift for anyone with a sweet tooth!